Bollywood’s popular on-screen pair Sidharth Malhotra and Parineeti Chopra will soon be seen together in the upcoming film Jabariya Jodi. The actors recently completed the shoot of the film and Sidharth called it a crazy journey. The two have earlier seen in the films Hasee Toh Phasee. The actors have been shooting for the film since 2018 and have finally wrapped the shoot. 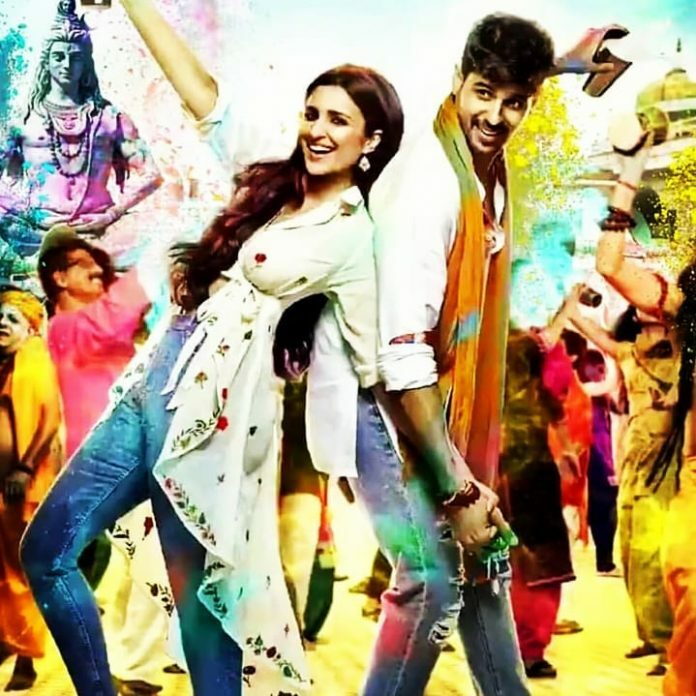 Upcoming film Jabariya Jodi is a romantic comedy and is based on Bihar’s pakadwa vivaah which is a groom kidnapping practice in the state. The grooms are kidnapped to avoid dowry and Sidharth apparently plays the role of a thug in the film. Sidharth in an earlier interview talked about the film and said that he was aware of forced marriages in Bihar and had also done his own research on the project. The film is helmed by Prashant Singh and produced by Ekta Kapoor and will be releasing in theatres on July 12, 2019.